Comment: Yard needs TLC. Bushes moved and a few trees planted. Garden work with plants. Comment: Corner lot, front and back yard to be mowed and weeded. Comment: 0.6 acre lot to mow & weed eat. One high grass. 2100 sq ft mobile home with large deck & covered porch on the lot. Some trees on the lot. Comment: I have bare spots in my lawn after getting rid of weeds. Inman Lawn Care Services are rated 4.70 out of 5 based on 1,972 reviews of 20 pros. 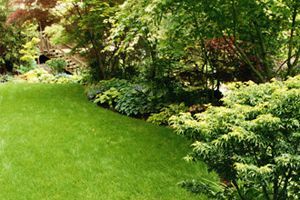 Not Looking for Lawn & Garden Care Contractors in Inman, SC?